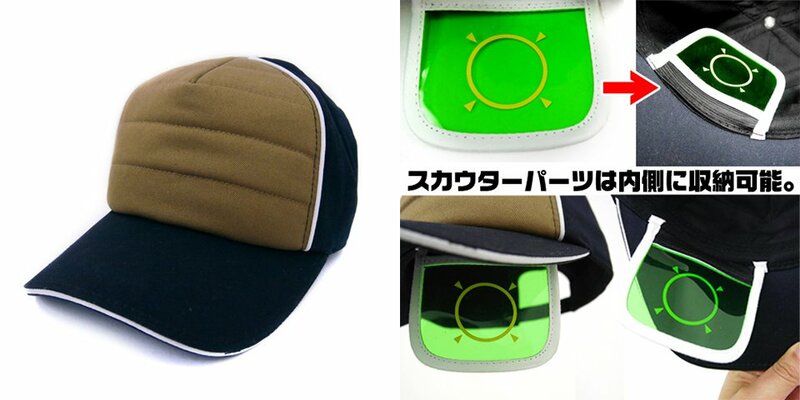 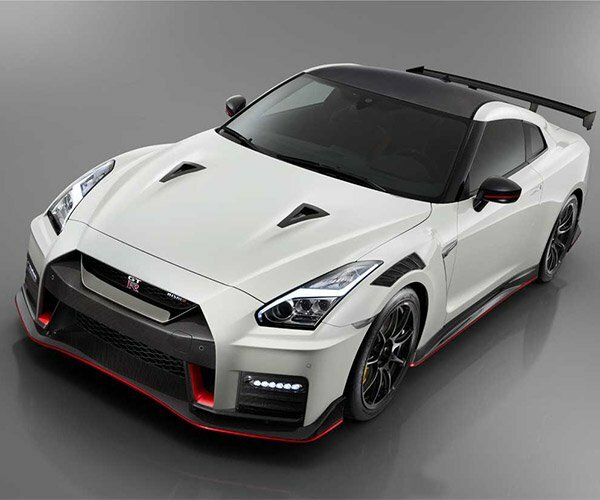 Costume specialist Cospa will be selling a Dragon Ball Z Kai cap with a built-in scouter. You can flip the scouter’s lens up and inside the cap when you’re not assessing opponents. Because if you need a scouter to measure a farmer’s power level, you’re just showing that you’re not confident in your own strength. Aside from its adjustable dorkiness, the cap is also better than ordinary scouters because it makes it appear like you have a six-pack on your head. 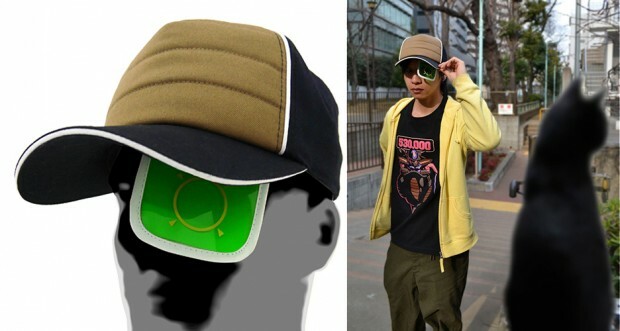 Kamehamesurf to J-List and order the cap for $55 (USD).